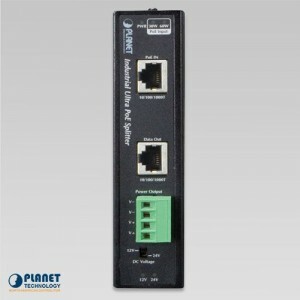 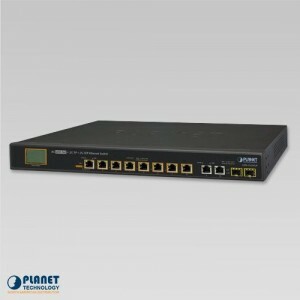 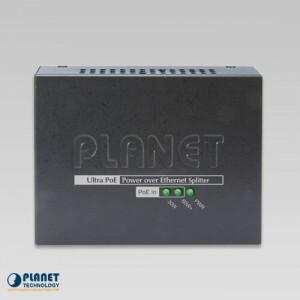 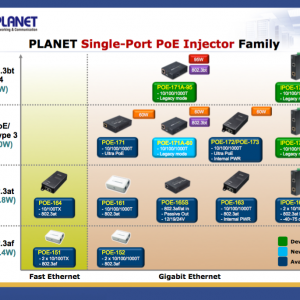 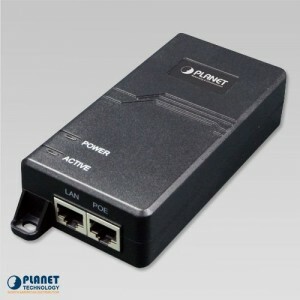 Ultra PoE solutions are the specialty of PlanetechUSA, offering even more power than the basic PoE standard. 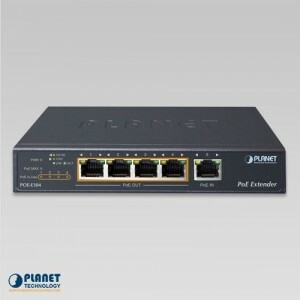 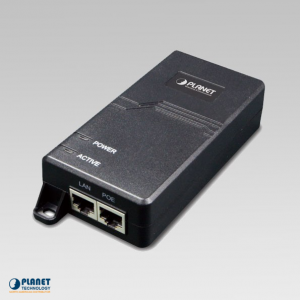 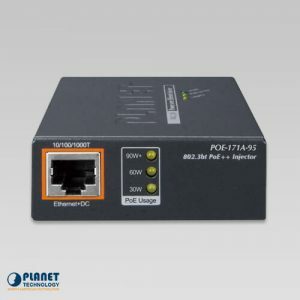 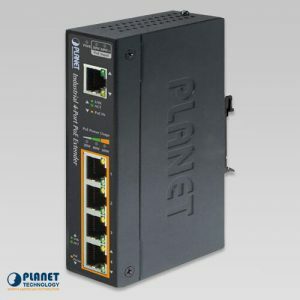 With double the power, ultra PoE solutions from Planet Technology are a simple solution, and with Planet’s simple space-saving design, ultra Power over Ethernet is the ideal choice. 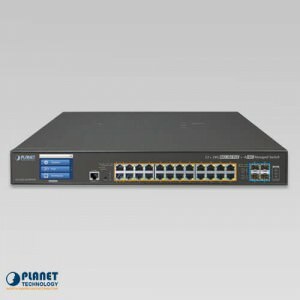 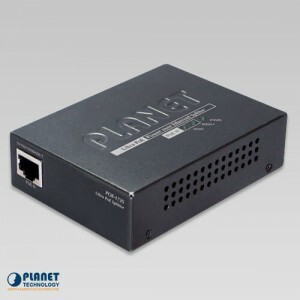 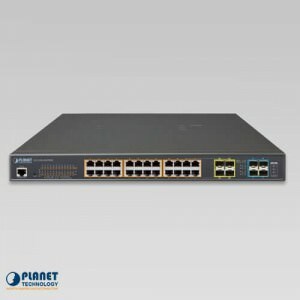 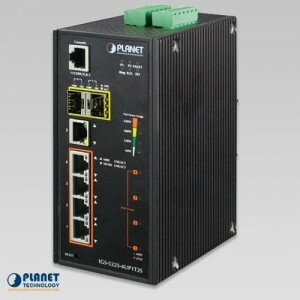 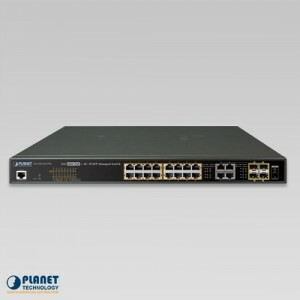 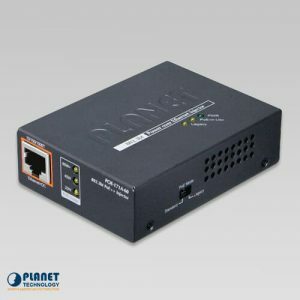 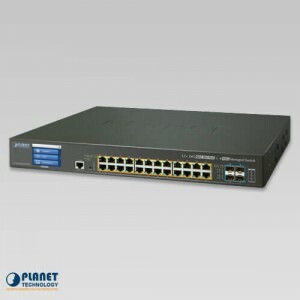 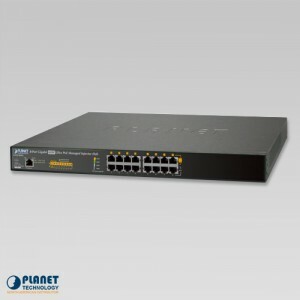 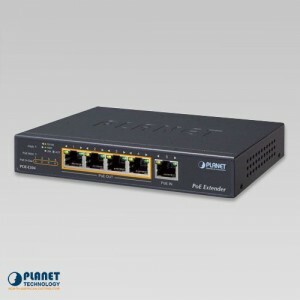 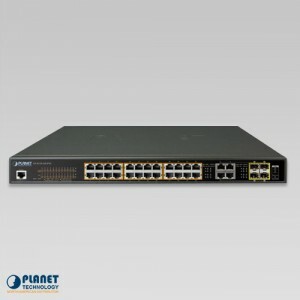 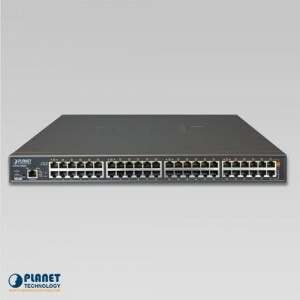 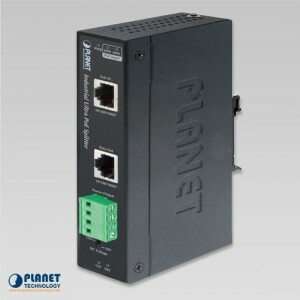 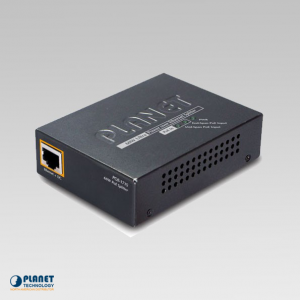 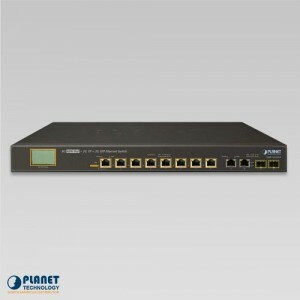 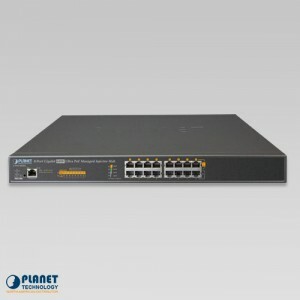 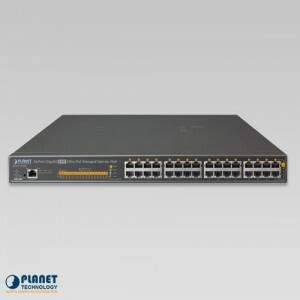 PLANET’s IGS-5225-4UP1T2S, a new Modbus TCP industrial Layer 2+ managed 4-port Gigabit Ultra PoE Switch, is equipped with a rugged IP30 metal case for stable operation in heavy industrial demanding environments.